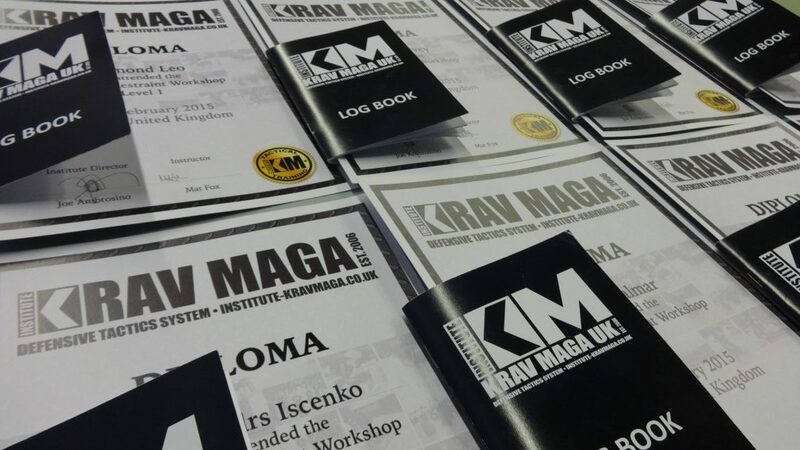 The Institute Krav Maga UK curriculum is split into levels, designed to provide our students with practical self defence skills right from the start. Students levels are denoted with coloured belts which are outlined below. Our innovative log book system means you can progress at your own pace. If you train more often you can progress more often with our unique log book system. The log book records your training and allows you to progress through the belts at your own pace. We designed this system to be a fair reflection of the training hours you put in. The more training sessions you attend the faster you can be eligible and equipped to grade. The Aim: To give a student with no prior experience a basic understanding of striking techniques, hand to hand combat principles and to prepare them to progress through the ranks with a solid base. 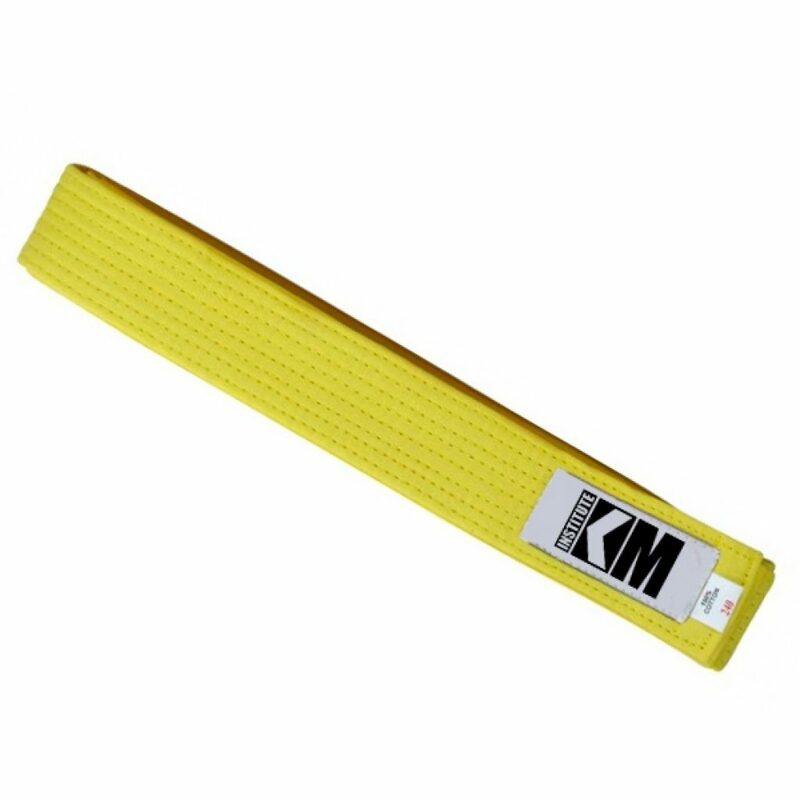 To Grade: The student must attend a minimum of 25 sessions as a white belt to be eligible to grade for yellow belt. The Aim: At this stage the student will learn how to roll in all directions, takedowns-throws, defences against straight-circular motion attacks and defences against knife threats from close range. 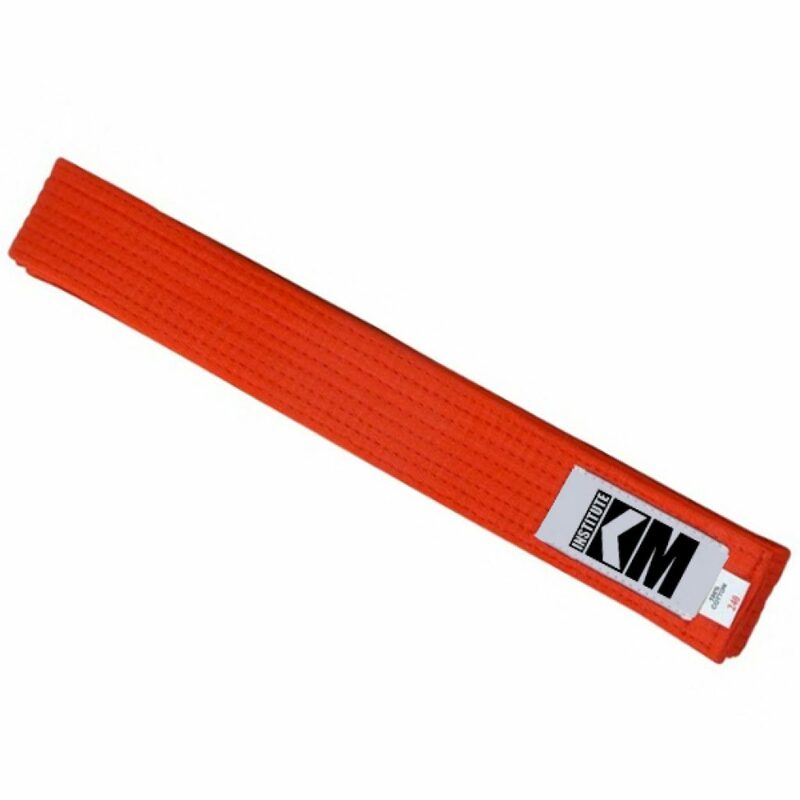 To Grade:The student must attend a minimum of 50 sessions as a yellow belt to be eligible to grade for orange belt. To Grade: The student must attend a minimum of 50 sessions as a orange belt to be eligible to grade for green belt. The Aim: At this stage the student will learn defences against stick attacks, circular – vertical, headlocks, chokes and bear hugs from the side. Skipping, crossing and jumping kicks. Defences against take downs from close to long ranges. High break falls and jumping frontal rolls, fighting tactics and light contact sparring. To Grade: The student must attend a minimum of 50 sessions as a green belt to be eligible to grade for purple belt. The Aim: At this stage the student will learn defences against headlocks and chokes whilst on the ground, Defences against Guillotine chokes, bear hugs whilst being lifted and more emphasis on sparring against multiple attackers with weapons. At this level the student should be able to demonstrate good control and accuracy while performing in different scenarios under stress. To Grade: The student must attend a minimum of 75 sessions as a purple belt to be eligible to grade for blue belt. The Aim: At this stage the senior student will learn defences against long and short barrelled Firearms – front, side and back. Control techniques whilst dealing with a returning attacker armed with a Knife, Stick or a Firearm – including disarming techniques. 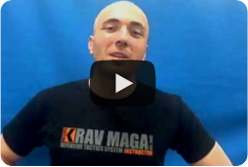 Takedowns and throws to a more advanced level. Escaping holds in a sitting down position. Decision making process while under stress. Defences against knife attacks from different angles. Simulations of real life scenarios. Defending a third party against different attacks. Dealing with multiple attackers, sparring and hand-to-hand combat. At this stage, the senior student will also learn techniques from Law Enforcement, Military and SWAT curriculums in preparation to become a BLACK BELT. To Grade: The student must attend a minimum of 75 sessions as a blue belt to be eligible to grade for brown belt and 75 sessions between each level of brown belt.